Cowabunga! 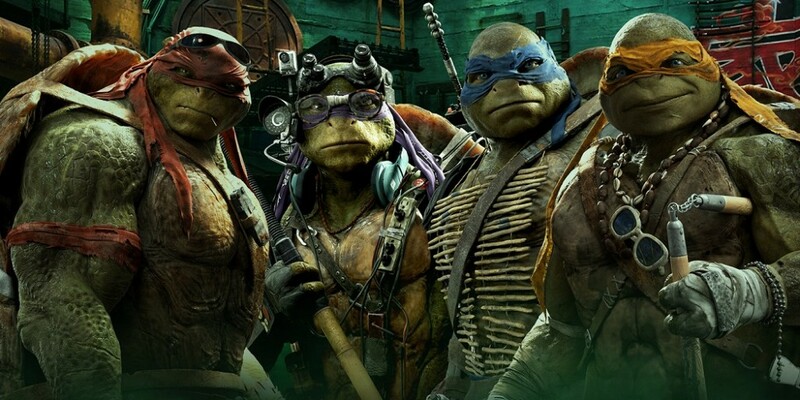 #TMNT2 Competition Winners Revealed!! Could it be you? That’s it folks! 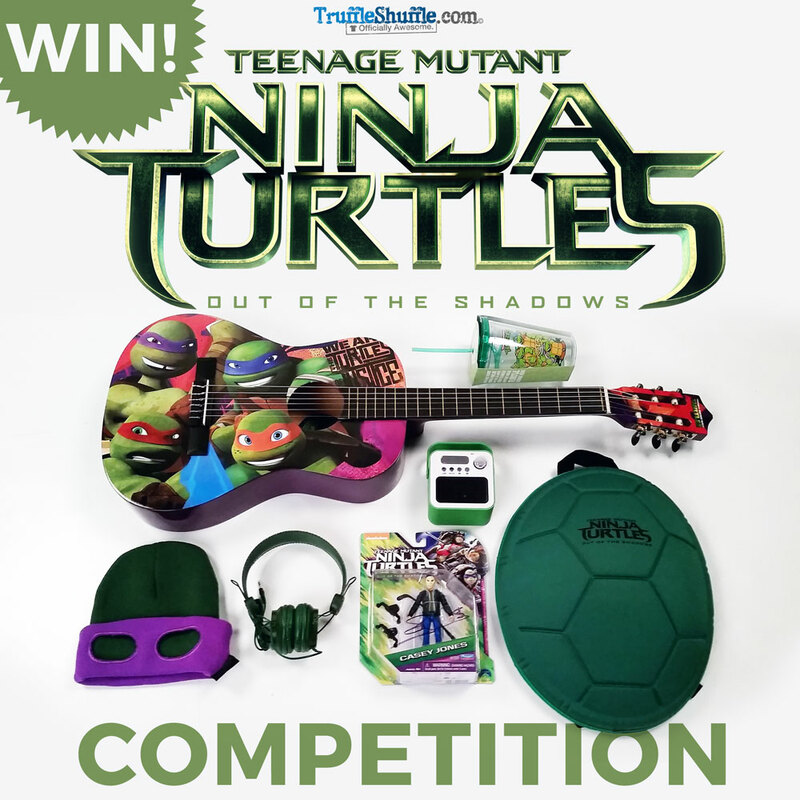 Our Turtley awesome competition celebrating the release of the truly epic Teenage Mutant Ninja Turtles: Out of the Shadows which hit cinemas on the 30th of May (don’t miss it!) is finally closed and well….what a blast it was! We’d just like to say a simply huuuuge thank you to each and every one of you who entered. We love seeing everyone getting stuck into some good old competition fun and the more you love them the more we’ll bust em out. Well! 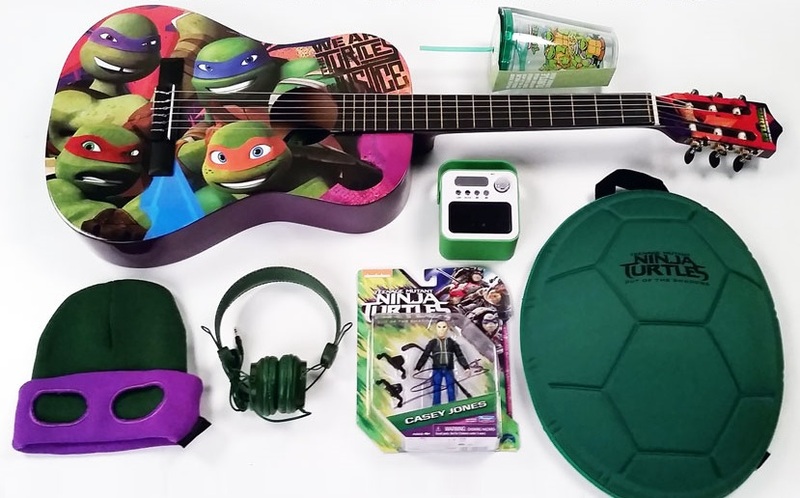 Because two things are always better than one, we’ve grabbed ourselves TWO big bundles of amazing official TMNT goodies each including a Casey Jones action figure SIGNED by Stephen Amell himself, limited edition beanie hats, Turtle Shell style backpacks, headphones and boombox speakers, ¾ Size TMNT Acoustic Guitar Set, and TMNT Cup with Straw. You’d better believe it! So! Without further ado , we can now reveal that our two lucky winner of all this are…. We will be in touch right away via email and if you could pretty please get back to us ASAP we can get everything delivered to you pronto. Stay tuned for plenty more competitions to come folks! we’ll be offering heaps more goodies on either here on our blog, the TruffleShuffle.com Facebook, Twitter or our Instagram. See you there! 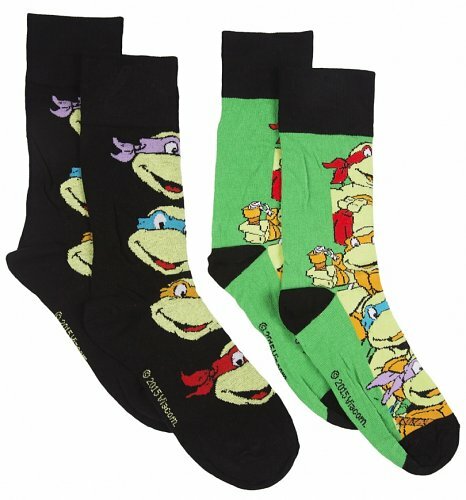 Cowabunga dudes! We’ve got yet another exciting giveaway for you lucky lot and we’re more excited than Michelangelo at a pizza eating competition! Celebrating the release of Teenage Mutant Ninja Turtles: Out of the Shadows which is in Cinemas right now (Go see it folks! 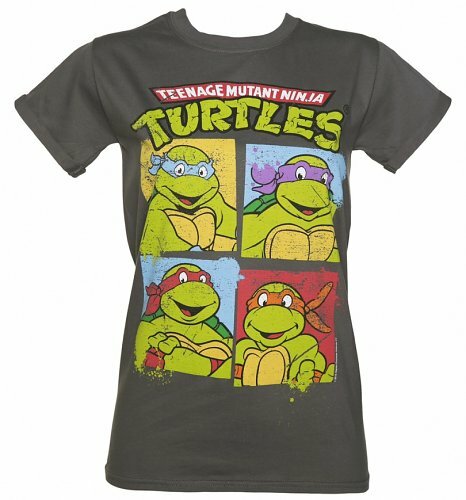 ), we’re offering you guys the chance to WIN not one, but TWO official Teenage Mutant Ninja Turtles goodie bundles! So what’s this new film all about? Well! After supervillain Shredder escapes custody, he joins forces with mad scientist Baxter Stockman and his two… ermm… dimwitted henchmen, Bebop and Rocksteady, to unleash a diabolical plan to take over the world….as you do. As the Turtles prepare to take on Shredder and his new crew, they find themselves facing an even greater evil with similar intentions: the notorious Krang. 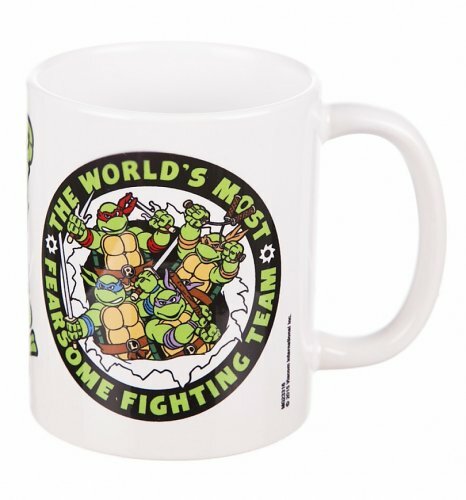 Is it ever a dull day for the TMNTs? 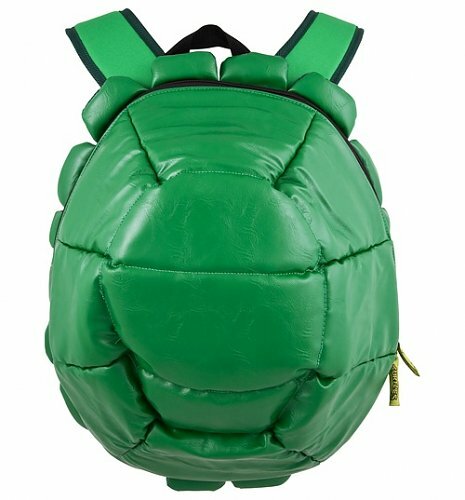 Because we don’t like to do things lightly, we’re giving away TWO lots of prizes which each include *inhales* a Casey Jones action figure SIGNED by Stephen Amell, limited edition beanie hats, Turtle Shell style backpacks, headphones and boombox speakers, ¾ Size TMNT Acoustic Guitar Set, and TMNT Cup with Straw. Phew! To enter, simply follow the directions below in the super magical Gleam entry system. This system allows you to enter a few different ways like checking out our Facebook, sending a tweet, commenting on our blog, checking out our Instagram and more! *Hint* It’s worth remembering, each thing you do is a new entry into the competition. The more entries you do, the more chances you have of being picked by the system just like tickets out of a hat. 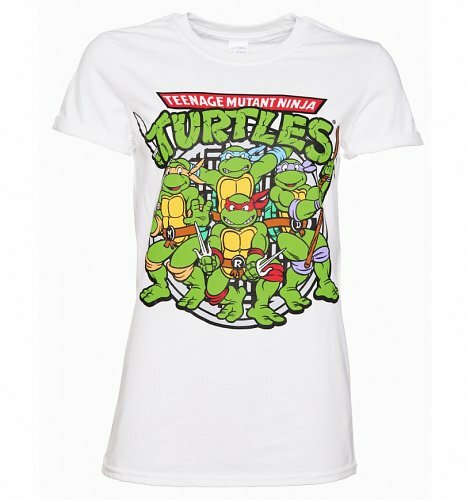 This turtlely awesome competition will close at midnight on Sunday 5th June at midnight so get entering folks! Well! Totally at random! Yep keeping things nice and fair, the Gleam system will dive into all the entries (remember, you can enter more than once) and pick out one at random. Simple as that! We will then share this on our profiles and pages for all to see and get in touch with the lucky winner directly too just to be sure. Only two winners will be chosen at random. Gudetama Competition Winner Revealed!! Feeling Lucky? That’s a wrap everyone! Yes sadly our big competition to celebrate our exclusive new range of Gudetama goodies has come to a close *boooooo! *…..we know. However, with this dark cloud of news some a super soft silver lining in the form of one lucky winner who will be bagging the lot! Juuuuuust before we reveal the big news, we just want to say a simply HUGE thank you to each and everyone of you who have been busy following, tweeting, sharing or commenting away to gain your entries. So much fun getting to see all of you lovely lot getting stuck into our comps and the more you love them, the more we’ll keep busting them out! So! What’s been up for grabs? 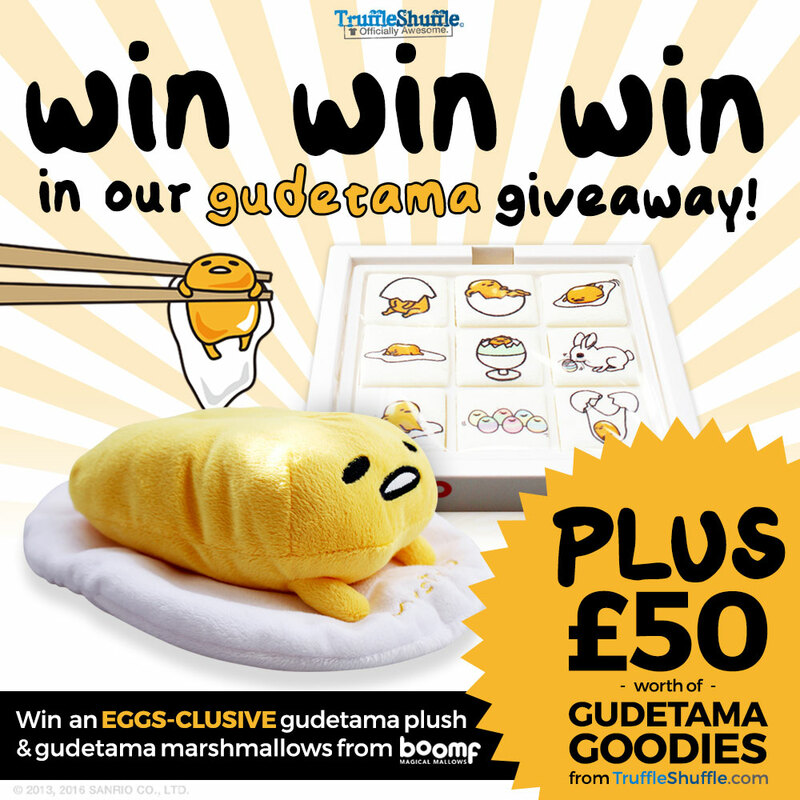 To celebrate our fab new range, we’re giving away a super sweet Gudetama Wagging Talking Plush doll, a box of multi-sensory, magical marshmallows from the amazing Boomf, AND to top it all of our lucky winner will also score a cool £50 to spend on our exclusive range of Gudetama clothing, gifts and home-wares. Without further ado, we can now reveal that our lucky winner picked at random by Gleam IS……. Congrats Ray! We’ll be in touch soon to arrange getting your prizes to you so please stay tuned. Not a winner? Panic not! You can still get your hands on our amazing new collection of Gudetama merchandise over at TruffleShuffle.com so there are plenty of ways to share your love. Stay tuned for plenty more competitions to come folks! Little Miss & Mr Men Competition CLOSED! Are YOU our Lucky Winner? That’s it folks! 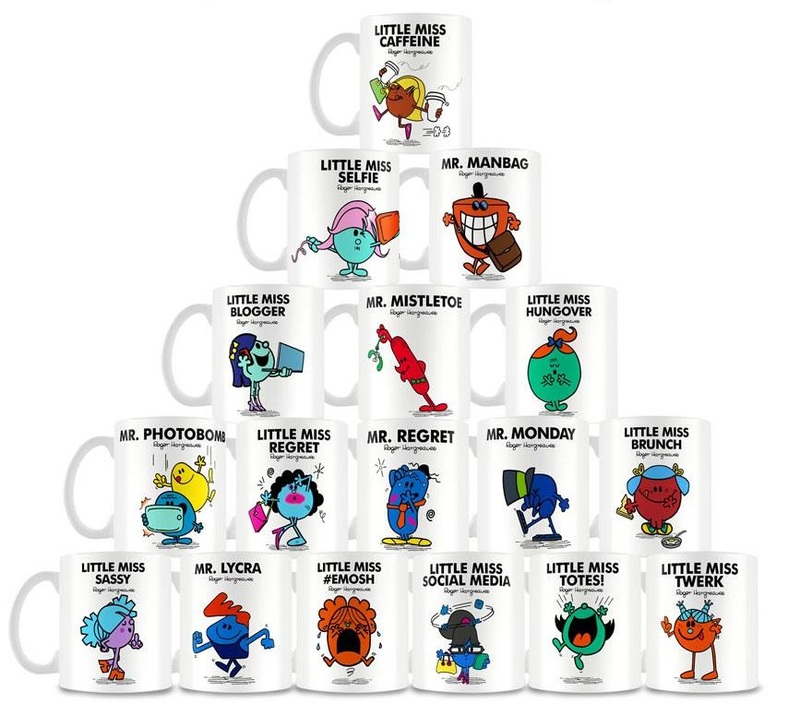 Our big competition celebrating the release of our exclusive new Little Miss and Mr Men mugs is officially over and what a blast it’s been! Juuuuust before we see what our lucky winners will be grabbing and who they all are, we would just like to say a huuuuge thank you to each and everyone one of you who took part by following, commenting or clicking away. You’re all Little Miss or Mr ‘Winner’ in our eyes. Well! To celebrate this fab new collection which has just hit the site, we were giving one lucky winner the chance to grab a complete set of mugs. Yep…..the whole lot. Plus, we were also giving two runner ups the chance to choose one mug from the collection as a little Brucie bonus. Drum roll please…….the entries have been counted and we can now reveal that our super lucky 1st prize winner IS….Lindsay Hewitt! And our two runner ups who can each grab a mug of their choice are….. Carrie Talbot-Ashby and Isabel O’Brien! Big congrats everyone! We’ll be popping you a quick message to your email so please stay tuned for that so we can get you prizes in the post. Didn’t win this time? Fear not! 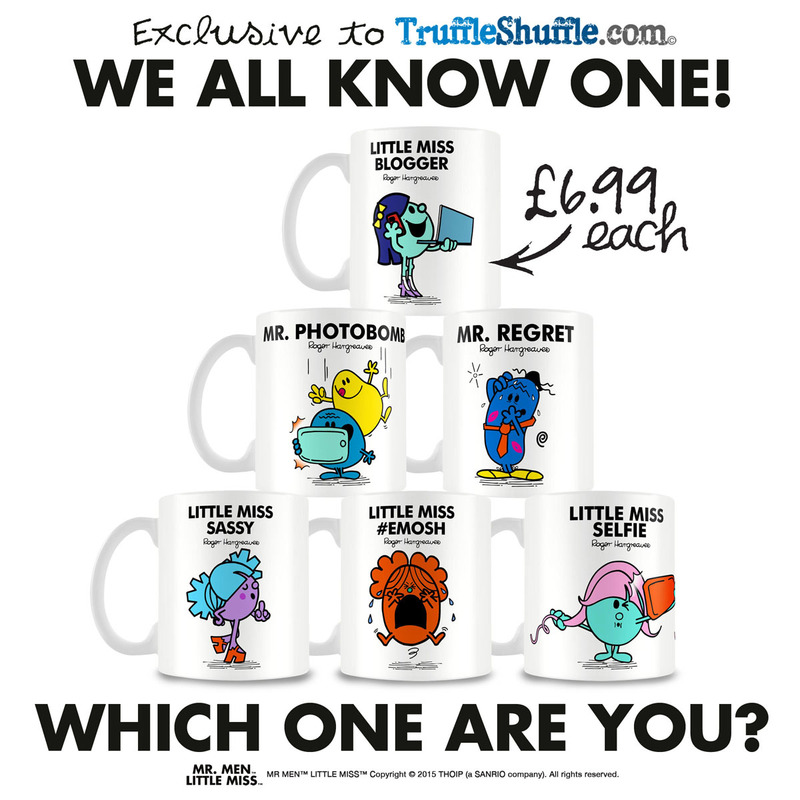 You can still get your hands on these exciting new Little Miss & Mr Men Mugs over at TruffleShuffle.com and there’s still plenty of time to order before Christmas. They make brilliant stocking fillers or secret Santa gifts so don’t be Mr Lazy and go check them out. And stay tuned for more competitions coming up soon! 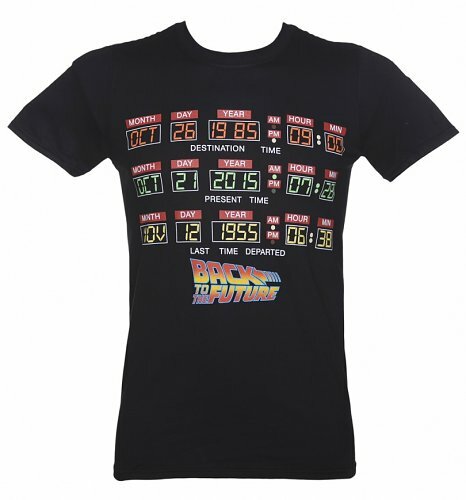 GREAT SCOTT! 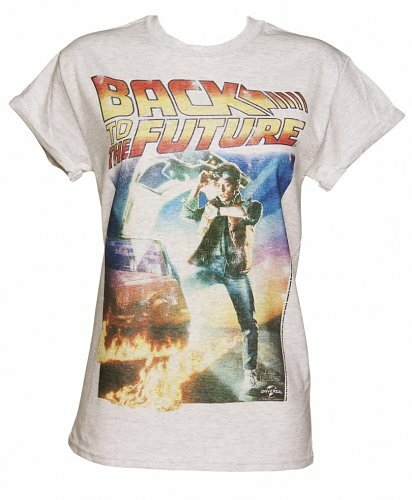 Our Big Back to the Future Comp is now CLOSED! Are YOU Our Lucky Winner? That’s it folks! Time is up and what a blast it’s been. We would just like to say a huuuuge tyre flaming thank you to each and everyone one of you lovely peeps who have been super busy commenting, tweeting and following away to enter for your chance. Always great to see people getting stuck in. The Doc would be proud! So what’s it all been for?? 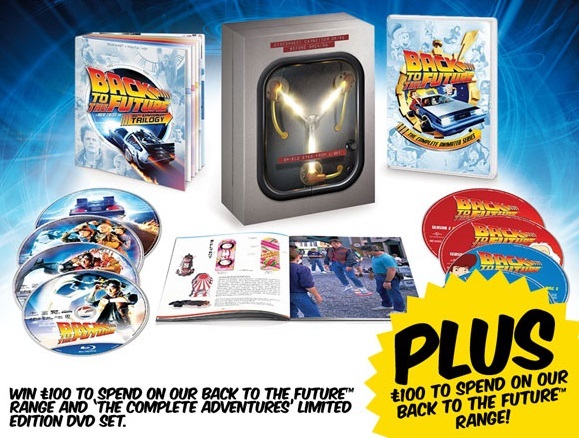 Well, up for grabs this time we’ve been giving you guys and gals the chance to get your hands on this simply amazing Back to the Future Blu Ray box set AND a whopping £100 to spend on our BTTF range! Not to be sniffed at huh. SO! All your entries have been counted and we can finally reveal that our lucky winner of all this IS…. Huge congrats Tim! We’re contacting you now so stay tuned. Didn’t win this time around? Panic not! 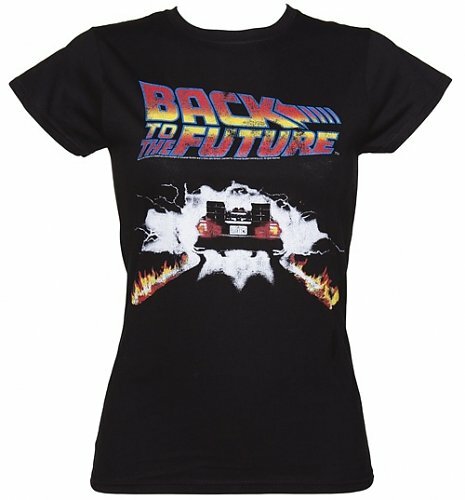 You can still get your hands on our exclusive range of Back To The Future Merchandise including T-Shirts, Vests, Toys and more over at TruffleShuffle.co.uk. 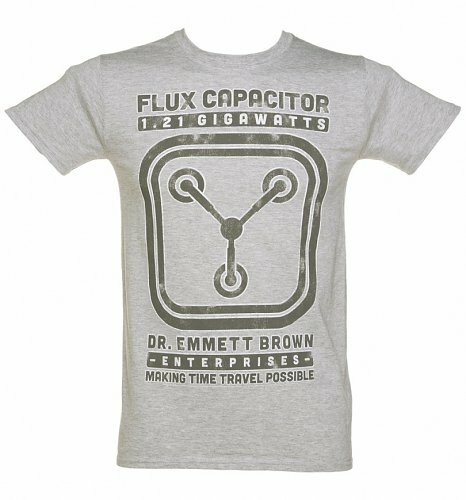 Check out some of our latest and best designs…. Stay tuned for plenty more competitions coming your way soon folks!